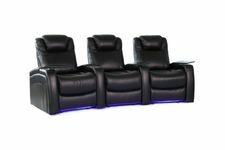 HTmarket.com features HT Design all inclusive home theater seating that's in stock and ships quickly. The quality of the HT Design furniture line is unparalleled in the industry. All styles feature in arm storage and tray tables. 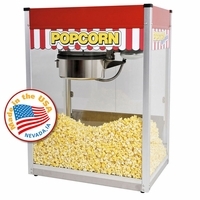 Most feature power recline, and led cupholders that control power and led lighting. HT Design only uses the best top grain leather on the majority of the styles. HT Design quick ship home theater seating is in stock and ready to be delivered quickly. If you have questions about home theater seating call us at 1-888-764-9273. For more helpful information about home theater seating, take a look at the video below to see the complete line up of HT Design Home Theater Seating.